Non-profit, private institution affiliated with the Christian Church. 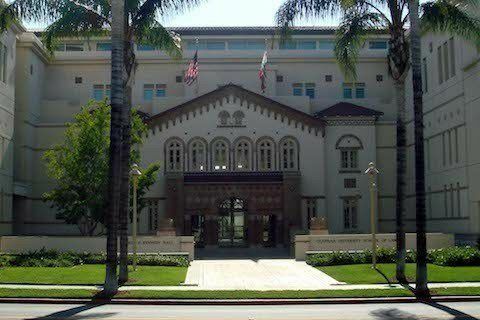 Within the Chapman University System, the school would also operate Brandman University as a separate, fully accredited university. It was originally founded as Hesperian College in Woodland, California, and opened to coincide with Abraham Lincoln's first inauguration.